Program PowerFLIGHT progressed into the second half of its speed and strength training in Week #7 with hills galore. 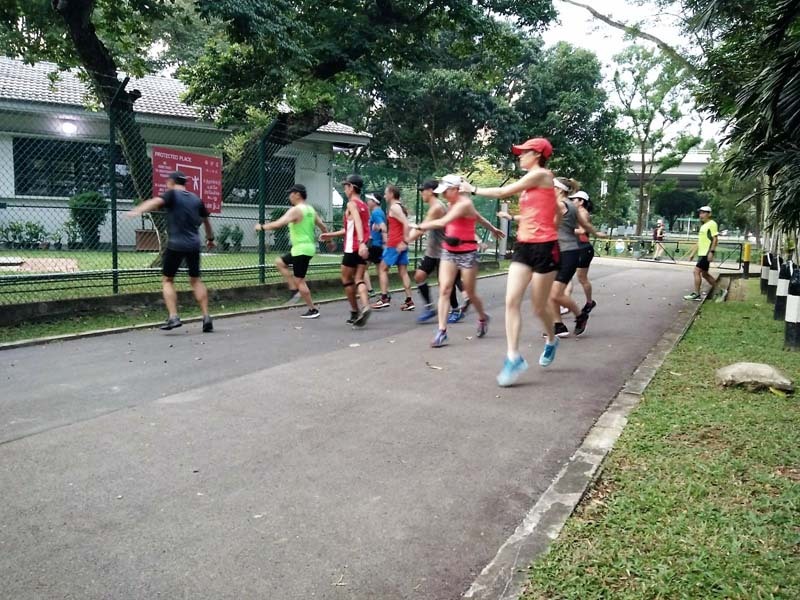 The weekday workout had the trainees traversing the delicate winding hills up to Kent Ridge for 1km hills repetitions. 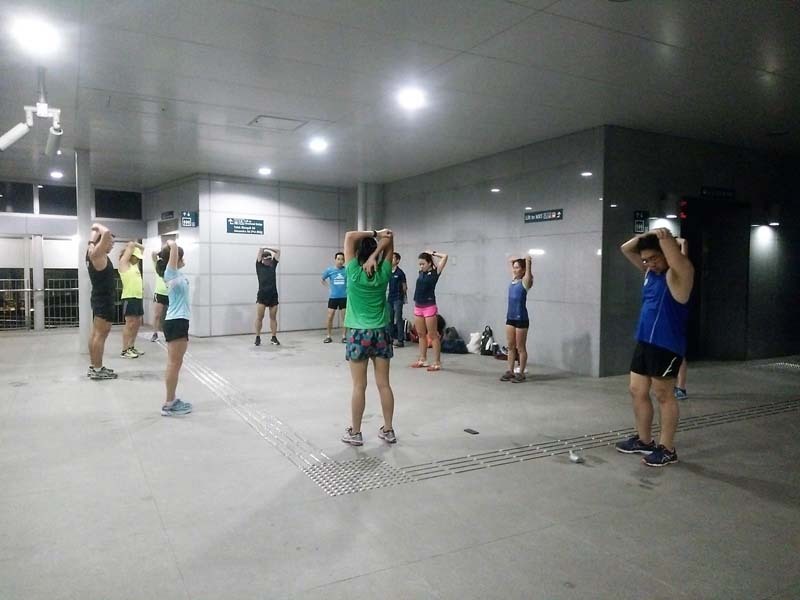 Much improvements could be observed in the strength and endurance in the PowerFLIGHTers as they tackled the challenging workout with good effort and sustainability. With 6 weeks of PowerFLIGHT training completed, there have been very good feedback and PB timings at mini races and time trials reported by the trainees. Many are happy and excited with their progress and are now showing much more enthusiasm and determination to tackle challenging workouts. 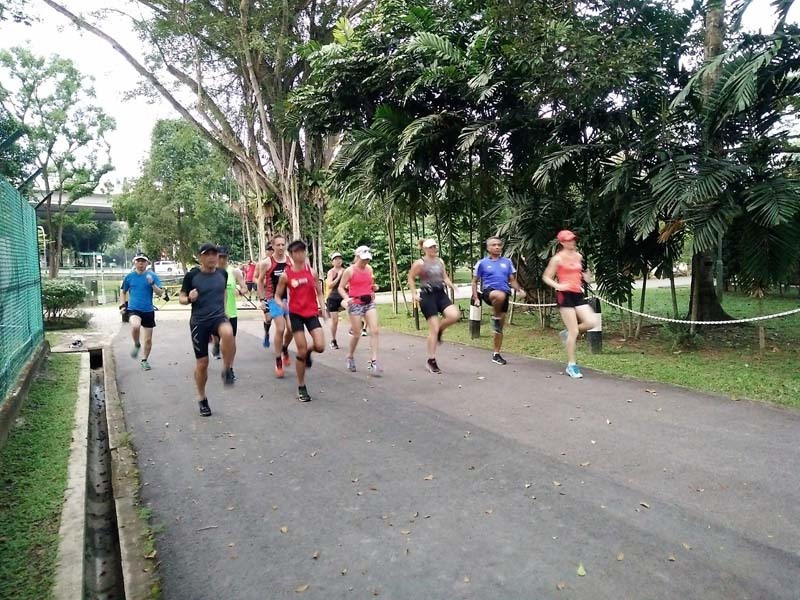 At the weekend long run, the PowerFLIGHTers were introduced to the hilly trail terrain at MacRitchie Reservoir Park (MR). A 2-hour base build workout covering 10-16km was completed in the segment of MR which was new to many of the trainees. A change of scenery and rather undulating terrain kept the PowerFLIGHTers on their feet throughout the interesting workout. Strides were conducted at the end of the hard trail session to wrap up a week of hard training for the trainees. 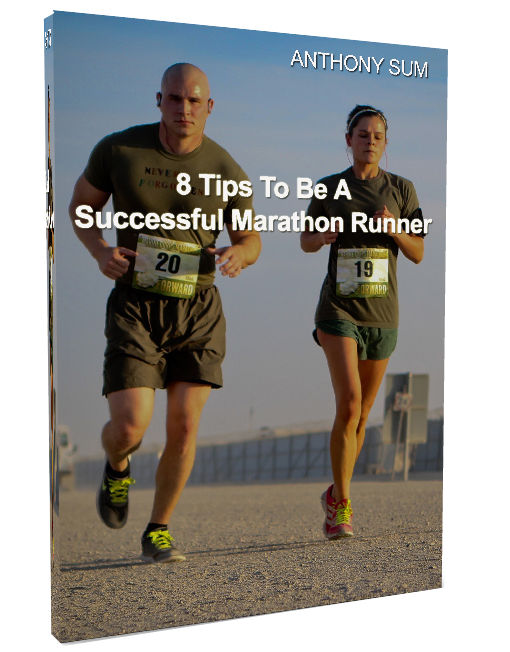 This will set the tone for the next few weeks of speed and pace runs to build up towards the Army Half Marathon (AHM) race in August. We will be back to the track for interval training followed by a weekend of Long Tempo Run in week #8. The PowerFLIGHTers have survived a hilly week! 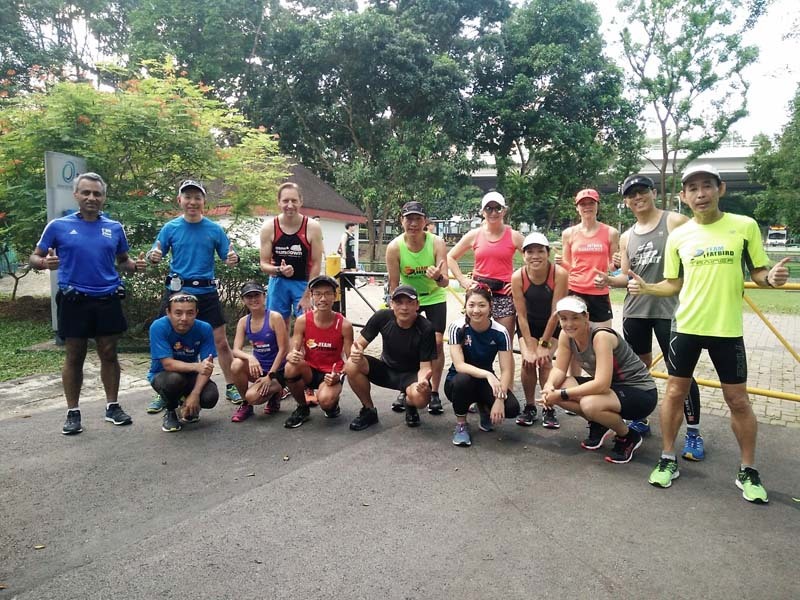 Following on the success of PowerFLIGHT Program in January-March 2018, Team FatBird is happy to launch a second Program PowerFLIGHT II 2018 – our highly popular and effective 12-week structured strength and speed training program to up the ante on your training preparations for your upcoming 10km-marathon races (Army Half Marathon) and overseas marathons (Phuket, Sydney, Melbourne Marathon). Team FatBird’s Program PowerFLIGHT Speed & Strength training will commence operations in June 2018. Runners and marathoners looking to up the ante on their speed and strength with enhanced performance are encouraged to sign up for PowerFLIGHT to benefit from structured group hills, track, intervals, high tempo training led by qualified and experienced Team FatBird marathon trainers.